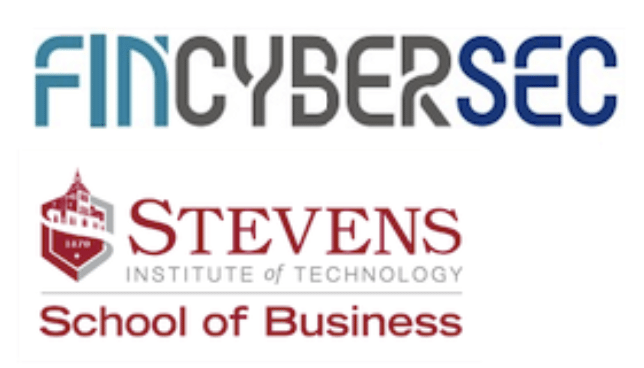 We are pleased to announce that our CTO, Hamilton Turner, will present at the 2018 FinCyberSec event, hosted by the Stevens Institute of Technology in partnership with the New Jersey Chapter of the Information Systems Audit and Controls Association (ISACA), and with the support of the CME Group Foundation. The one-day conference will discuss the technical, regulatory, process and human dimensions of cyber threats faced by financial systems and markets. For more information on the event, please click here. Hamilton will present on cybersecurity risks introduced by the mobile environment within the financial sector, and specifically as they relate to secure communications and data collection. Most organizations consistently fall short when it comes to securing their mobile communications, placing more stock in convenience than privacy. In today’s interconnected world, it is vital for organizations to ensure secure communications while safeguarding corporate or BYOD devices from cyber threats, as well as inadvertent data breaches that may occur from remote staff, teleworkers, contractors, suppliers and third-party vendors. Hamilton will further expound on these threats and how companies can adapt their security postures to combat them more effectively. The event will take place Wednesday, May 30th at the Babbio Center, Room 122, at the Stevens Institute of Technology, Hoboken, New Jersey.